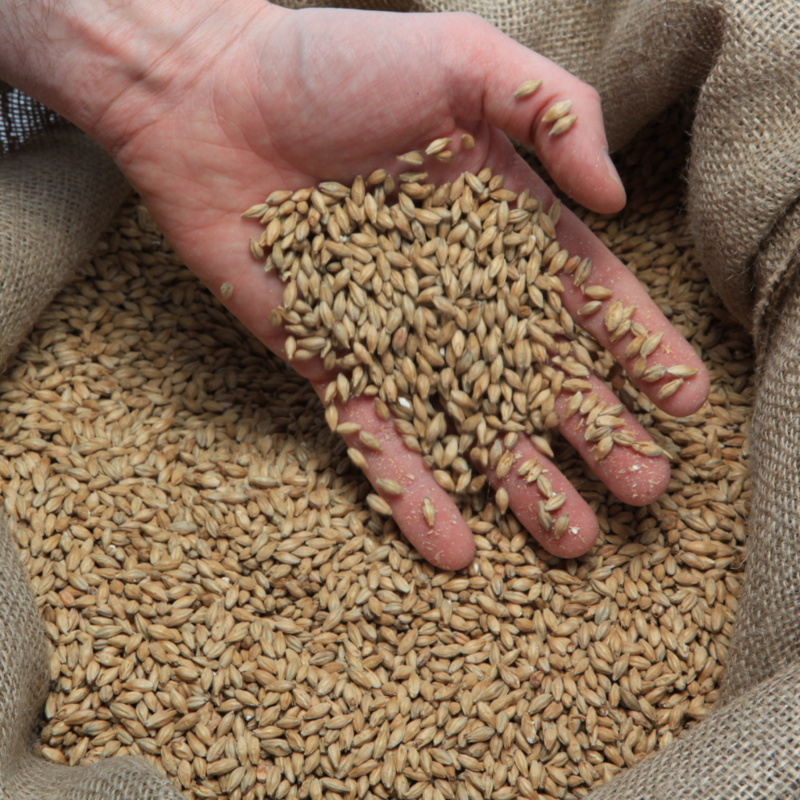 100% Irish malting barley exclusively grown in the Ring of Hook Peninsula, Co Wexford. This is specifically tailored by our maltsters for the needs of the craft brewer. 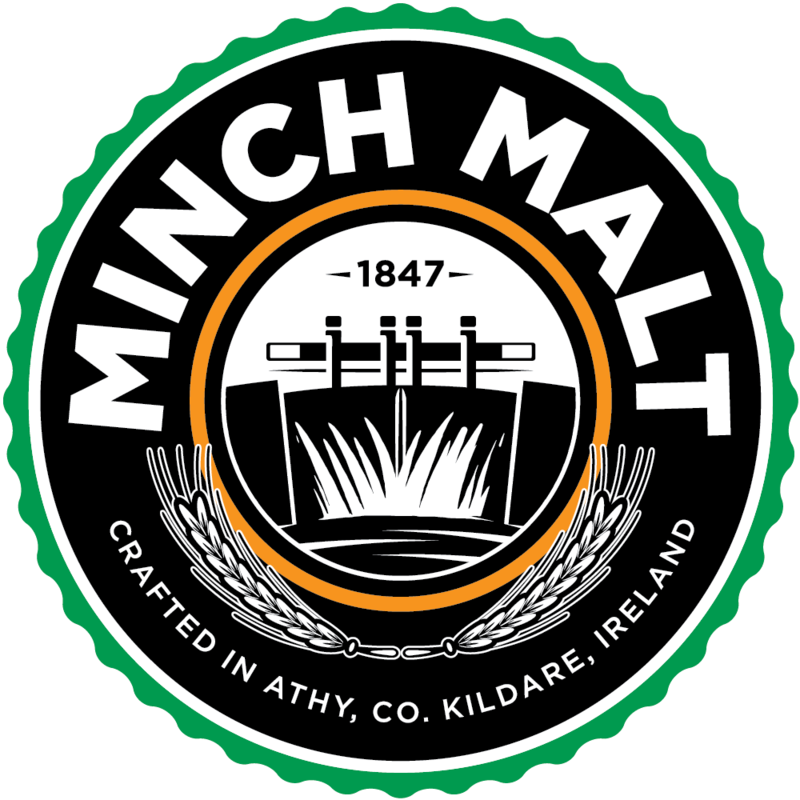 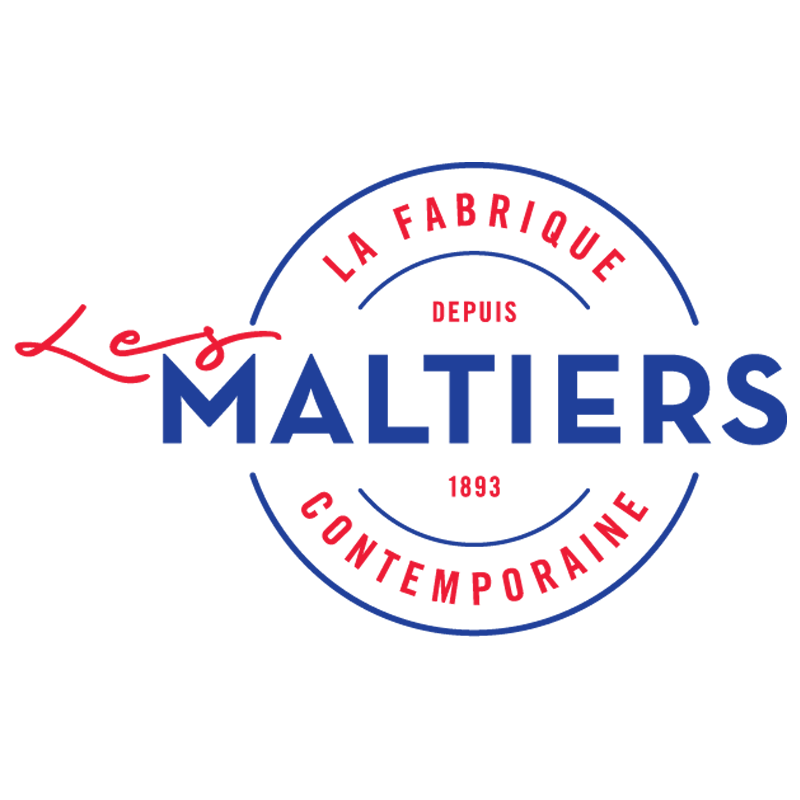 Smaller designated craft malt batches are malted in our Boby Malting plant to achieve a deeper colour and sweet biscuit flavour. 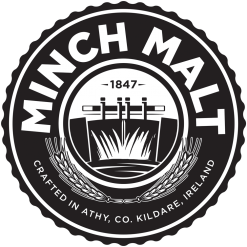 This malt is solely reserved for our craft brewer customers.